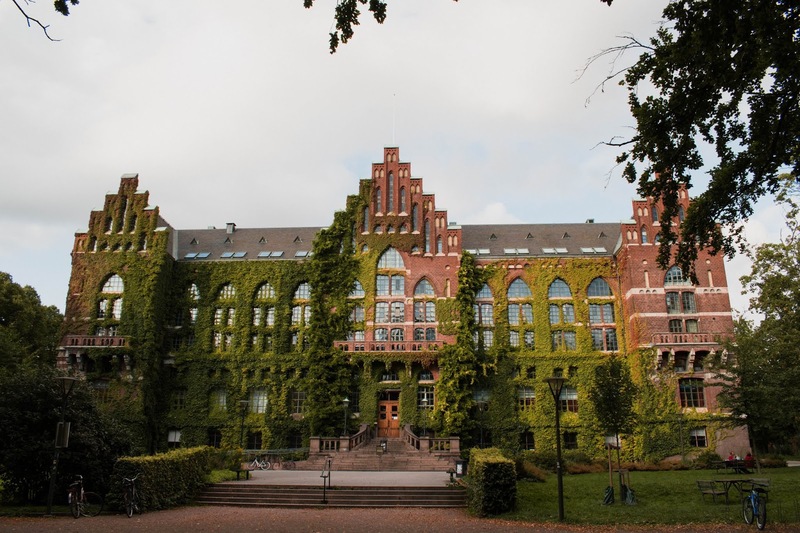 A new PhD position in wireless communication is available at Lund University. Successful candidate will have funding to work and study for 5 years in Sweden. Applications should be sent before December 20, 2018. The research area of this doctoral student deals with Massive MIMO, a wireless communication technique gaining much attention, where massive number of antennas and transceiver chains makes possible large gains in spectral and energy efficiencies. Scaling up MIMO systems in this manner makes the entire construction less sensitive to the quality of individual transceiver chains and leads to large gains in both spectral and energy efficiency. The research is performed in the context of a large joint research project with Ericsson AB, where we are investigating different aspects of massive MIMO technologies and applications. For more information on this cooperation see the Ericsson Research Blog (https://www.ericsson.com/research-blog/ericsson-goes-massive-lund-university/). The research work associated with this doctoral student position deals with Massive MIMO scaling laws. Investigations will be done of scaling laws describing the relationships between number of antennas, system performance and hardware quality requirements. Such laws are an important part of realizing Massive MIMO systems. The investigations also include practical limits on channel hardening effects, efficient precoding techniques adapted to low-cost analog front ends and various system form-factors. Establishing these relationships makes it possible to set realistic design specifications and speed up the entire Massive MIMO design process, on all levels. The main duties of doctoral students are to devote themselves to their research studies which includes participating in research projects and third cycle courses. The work duties also include teaching and other departmental duties (no more than 20%). Selection for third-cycle studies is based on the student's potential to profit from such studies. The assessment of potential is made primarily on the basis of academic results from the first and second cycle. Knowledge and skills relevant to the thesis project and the subject of study. An assessment of ability to work independently and to formulate and tackle research problems. Written and oral communication skills. Other experience relevant to the third-cycle studies, e.g. professional experience. Only those admitted to third cycle studies may be appointed to a doctoral studentship. Third cycle studies at LTH consist of full-time studies for 4 years. A doctoral studentship is a fixed-term employment of a maximum of 5 years (including 20% departmental duties). Doctoral studentships are regulated in the Higher Education Ordinance (1993:100), chapter 5, 1-7 .